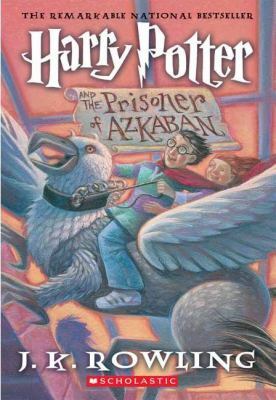 I rejoiced when I heard there would be an eighth Harry Potter book as I’m sure the rest of the Harry Potter fandom did. 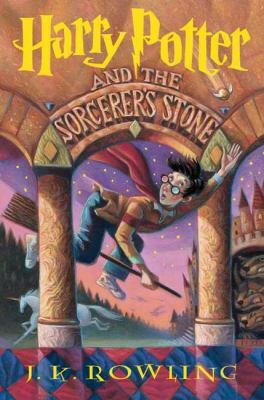 It definitely delivers the same thrills, adventure, and fun as the other seven. 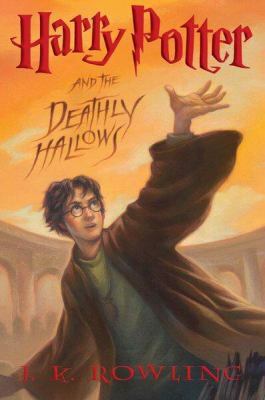 This was an interesting read because it isn’t written like a conventional book; it’s written like a script with descriptions of the surroundings, acts and scenes, and the character’s names before their dialogue. I loved seeing Harry, Ron, and Hermione all grown up with families. It makes you feel like you’ve grown along with the characters. 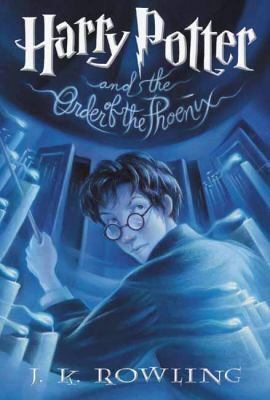 This book was a great addition to the series and I recommend it to everyone who loves Harry Potter and magical, fantasy adventure books! 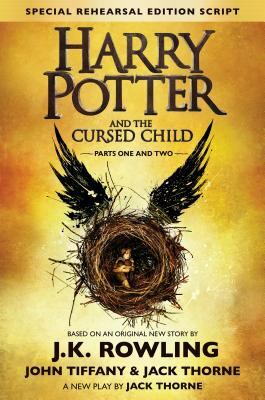 Harry Potter and the Cursed Child is available for checkout from the Mission Viejo Library. 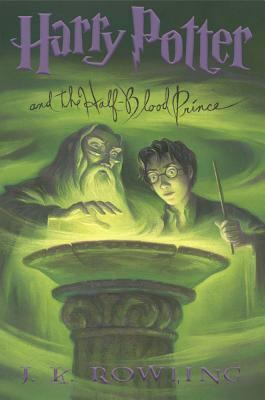 It can also be downloaded for free from Overdrive.